#69 on my Life List is 'Find the perfect Little Black Dress'. 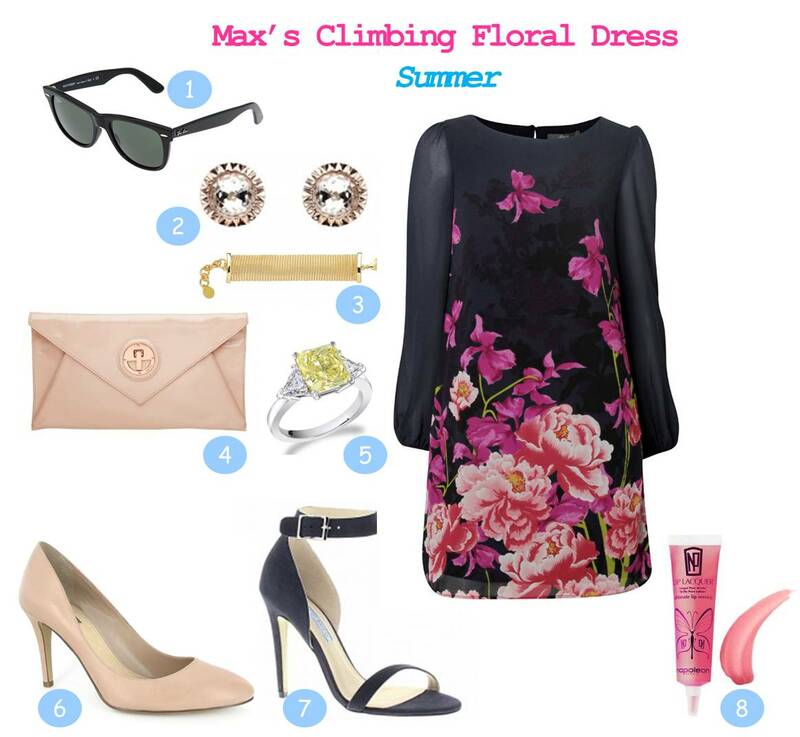 I have already put together an ode to the LBD and I am constantly on the search. ﻿﻿But then I saw this dress and I loved it! 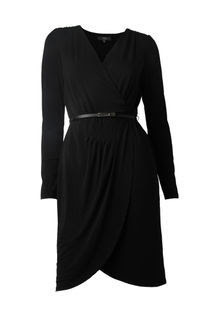 Plus it was on sale - 30% off + Australian exchange rate (so it sort of fits LL #46 'pay off my credit cards). OK it isn't exactly black, but I thought it was half way. I didn't think it would suit me as it is shorter than what I am used to and I thought it wouldn't fit my wobbly bits. But I tried it on just the same and realised that it covers up my bits and looks quite decent on (if I saw so myself). What I like the most about this dress is that it is so versatile. 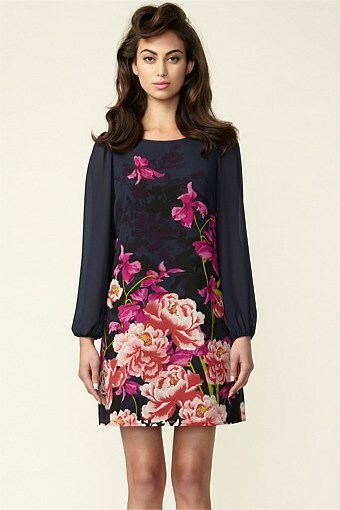 It can be a Summer dress but also work in Winter. 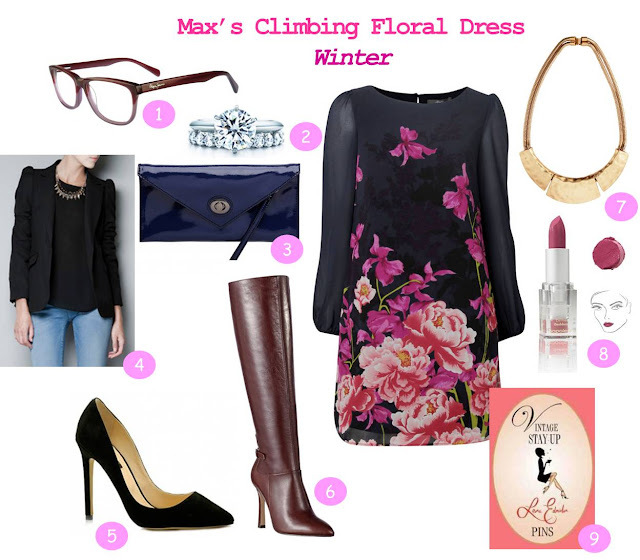 So I thought I would put together a mood board with some seasonal inspiration for the Climbing Floral Dress. Now I need to figure out how I would wear it with what I already have in my wardrobe currently... as I don't want to buy any more given my credit card issues. I once found the perfect LBD...but turns out I was actually too fat to wear it. Sigh.